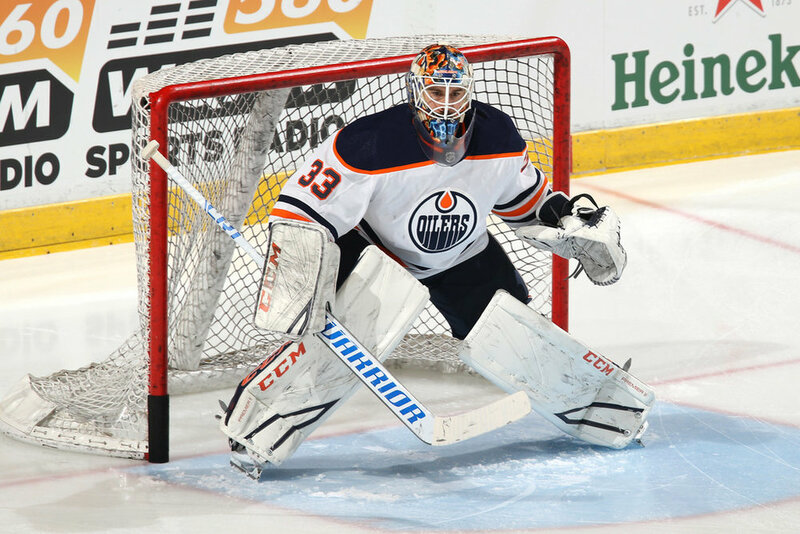 The Edmonton Oilers are believed to be scouring the League in hopes of finding a new No.1 goaltender, TFP has learned, and current starter Cam Talbot’s days with the club may be coming to an end. Talbot was made available last season (despite having a no-movement clause), along with defenceman Oscar Klefbom, as TFP had first reported at the time, and it’s believed he’s once again in play. It’s unclear whom Oilers GM Peter Chiarelli is specifically targeting, though with reports suggesting Sergei Bobrovsky might not sign an extension with the Columbus Blue Jackets, it’s possible he inquires about the netminder’s availability. Talbot, 31, is in the final year of his current contract and owns a 10-team trade list and will have a say in where he ends up, if the Oilers are successful in trading him. In 11 games with the Oilers so far this season, Talbot has registered a 5-5-1 record with a 2.93 goals-against-average and a .899 save percentage. Chiarelli also has winger Milan Lucic available, but the 30-year-old has four-years left on his contract after this season and comes with a $6 million salary cap hit. Lucic, who asked the Oilers for a trade last season, sees his actual salary decrease from year-to-year after this season, but his contract makes him difficult to move.